The world isn’t perfect. Whether you are a business owner or a homeowner, cameras are your fall back should the unfortunate happen. At The IT Guy, we offer a wide range of surveillance systems to fit your needs. 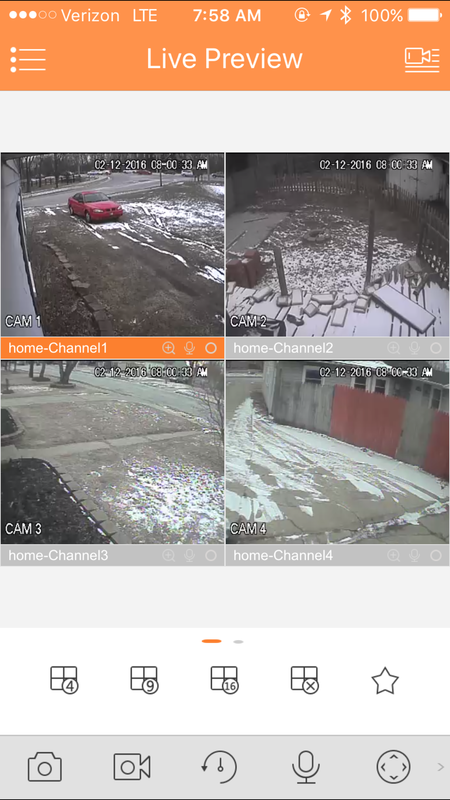 Our surveillance systems are viewable through the internet from any location. So even if you’re 1000 miles away, you can make sure everything is all good on the homefront. If you are interested, please call for a FREE quote. We will come out and tell you how many cameras you will need and help you determine the best positioning of the cameras at no cost to you.